Yu-Gi-Oh! TCG Event Coverage » YCS Chicago: Dragon Duel Champion! Home > 2019/02 - Chicago, IL, Yu-Gi-Oh! Championship Series	> YCS Chicago: Dragon Duel Champion! 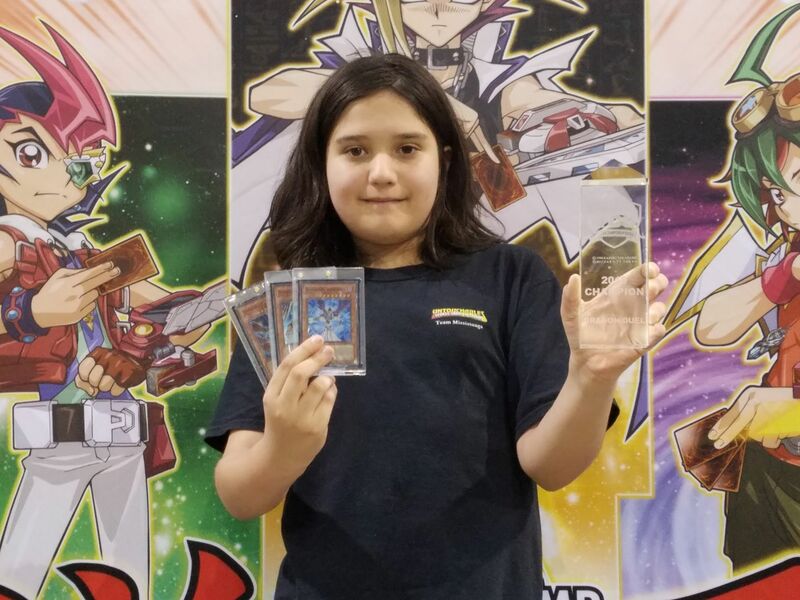 Levi Baloch comes out on top, winning back to back Dragon Duel Championships after his victory at YCS Toronto! Congratulations!